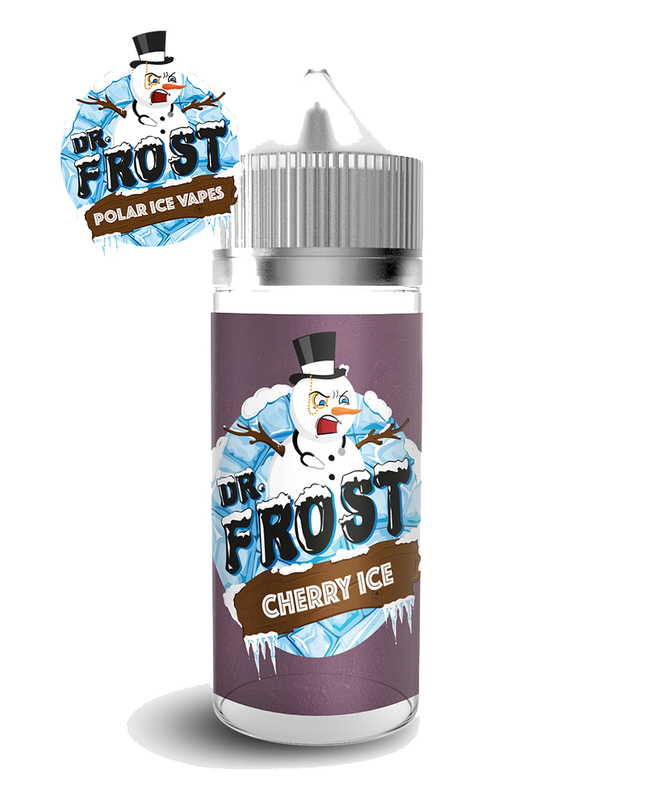 Juicy cherries are stored in the Arctic and delivered to the Frost’s lab to be blended into this amazing cherry ice. 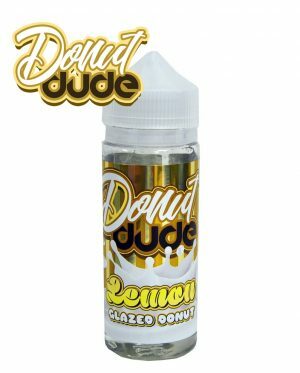 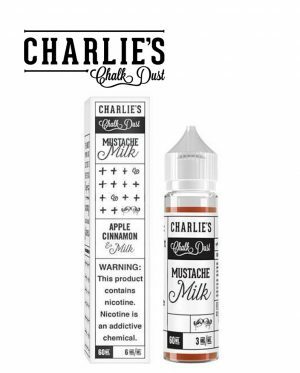 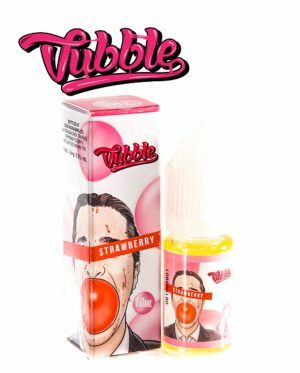 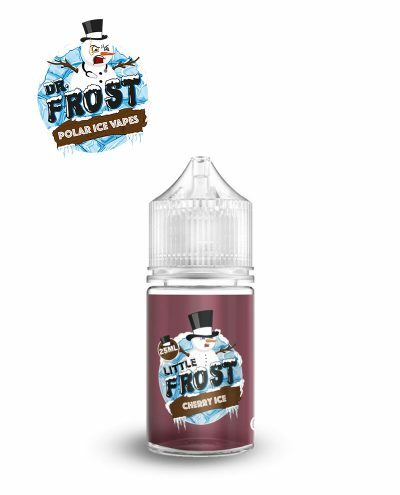 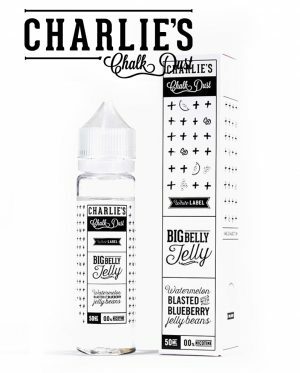 Available in 100ml shortfills and Lil Cherry Ice 25ml shortfills. Dr. 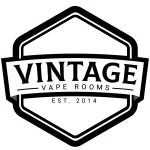 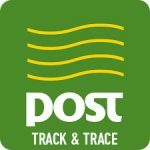 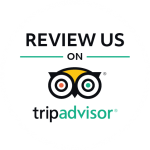 Frost E-liquids are Malaysian e-liquids brought straight to the Irish market by Vintage Vape Rooms.